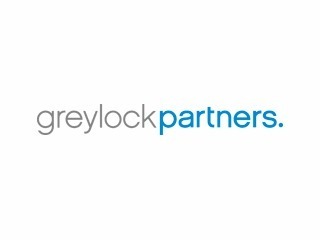 Greylock Partners is one of the oldest venture capital firms still standing, having been around for nearly fifty years now. But because of some key investments over the past decade, including LinkedIn, Facebook, and Workday, it is still going strong. Perhaps stronger than ever. The firm just raised a brand new fund, its fourteenth overall, only a couple of years after raising $1 billion dollars for its thirteenth fund back in 2011. The size of the newest fund was not revealed in the announcement on Tuesday, but various news sources are saying that it has raised another $1 billion. VatorNews has reached out to Greylock to confirm this, and we will update when we get more information. The firm did reveal what kind of investments it will be making with the money, though, including putting money into marketplaces, cloud servers, mobile and enterprise. "Moving forward, most notably, we see a transition from a technology-in-your-face phase to one where tech melds into the background and stops becoming work. 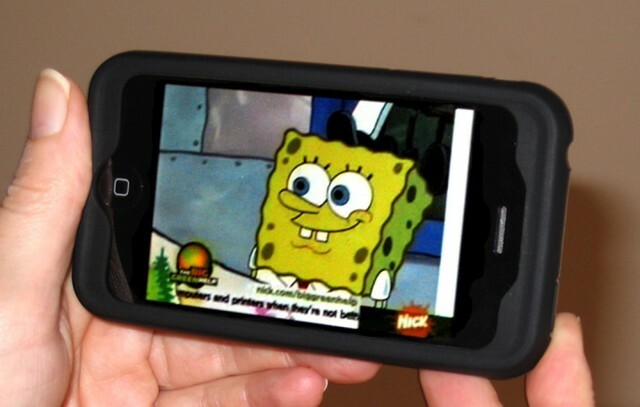 For consumers, the long-predicted vision of the 'many any’s' - an anywhere, anytime, and anyhow Internet - is finally coming true," Greylock's David Sze and Reid Hoffman wrote. For that reason, the firm believes that networks, platforms, and marketplaces will be among the spaces that will see the most benefit. And so Greylock reaffirmed its commitment to investing $100 million in marketplaces, which it announced last week. Greylock will noted that it will also continue to invest in early stage companies, as it did with its last fund, of which 120 of over 140 investments went to seed or Series A rounds. In the last few years, it was noted, Greylock has been making investments in consumer markets and networks, like Airbnb, Dropbox, Edmodo, and Nextdoor. On the enterprise side, it has been investing in cloud companies, like Cloudera and Okta, and Pure Storage. Here are some of the investments Greylock made with its last fund. Note that there are a notable number of cloud storage providers on this list. Local social network Nextdoor. Greylock has been involved in two funding rounds for the company: an $18.6 million Series A in July 2012 and a $21.6 million Series B round in February. Mobile data usage company Snappli, which raised from Greylock, Index Ventures and Klaus Hommels, the first investor in Skype in September of last year. Cloud-based subscription billing platform Zuora raised $50 million in Series E funding from Next World Capital, Vulcan Capital, Northgate Capital, Benchmark Capital, Greylock Partners, Index Ventures, Redpoint Ventures, Shasta Ventures, Tenaya Capital, Dave Duffield and Marc Benioff. Pure Storage, an enterprise storage array company, closed an oversubscribed $150 million Series E funding round led by T. Rowe Price, Tiger Global Management and other public market investors, with participation from Greylock Partners, Index Ventures, Redpoint Ventures, Samsung Ventures and Sutter Hill Ventures. Synack, a startup that has created a system to safely crowdsource security testing, closed a $1.5 million seed round financing from Kleiner Perkins Caufield & Byers, Greylock Partners, Wing Venture Partners, Allegis Capital, and Derek Smith. Cloud software company Tidemark raised $13 million in Series D funding led by Tenaya Capital, with participation from Andreessen Horowitz, Greylock Partners and Redpoint Ventures. DNS service provider OpenDNS received $9.26 million from Michael Goguen of Sequoia Capital, David Strohm of Greylock Partners, and Stefan Dyckerhoff of Sutter Hill Ventures. 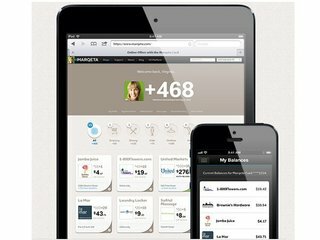 Other investments have included social gifting app Wrapp; Skyhigh Networks, a cloud visibility and control company; oayment marketing startup Swipely; Apptio, a provider of on-demand TBM solutions; and Marqeta, which the powers the Facebook Card. 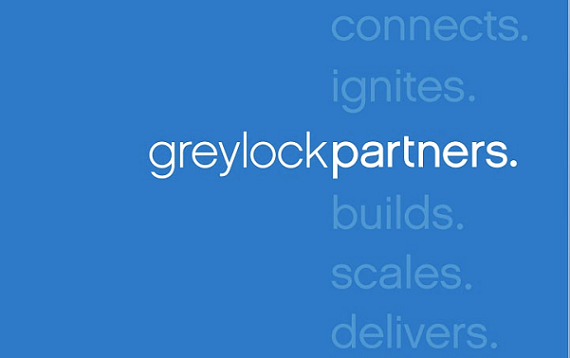 "Greylock’s role is to help focus on the long game, build lasting relationships, respect entrepreneurs, and be the most value added partner for our companies" ," said Sze and Hoffman. 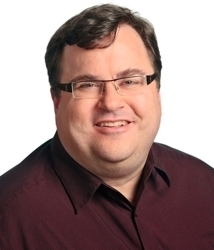 "As always, though, the success of Greylock is about the entrepreneurs – not about us. We always look to be surprised and excited by the ideas that entrepreneurs have; they are the creators and drivers."